iPhone Case For James Bond! 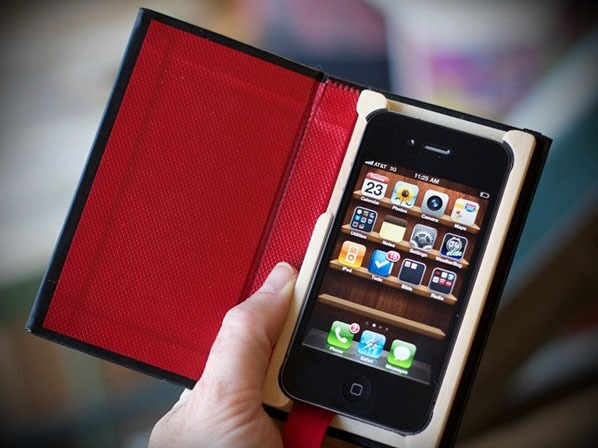 The Little Black Book leather case for the iPhone by Pad & Quill has artisan quality with espionage flair. The durable leather iPhone case has a camera and flash portal that lets you take photos without removing your iPhone from the case. The beautiful craftsmanship and sophisticated look make this unique iPhone case fit for James Bond!